Stone Rowe Brewer held its traditional Festive gathering in our head office’s courtyard in Church Street Twickenham on Friday evening, which was held to mark the annual Christmas Lights being switched on. 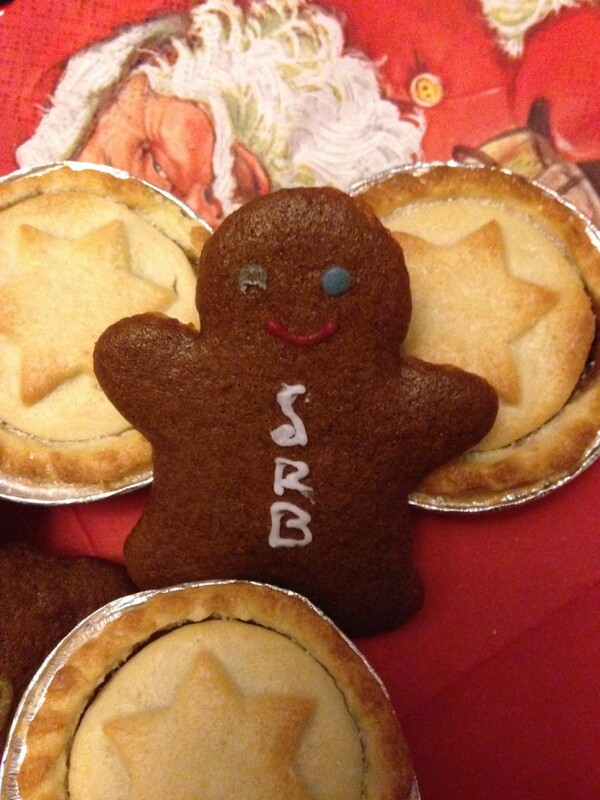 Early evening rain failed to dampen the spirits of hundreds of local people who joined our staff for a complimentary glass of wine, mince pies and SRB gingerbread men, as well as a selection of carols sung by a live performer. Thanks to all of you who joined us – we hope you enjoyed yourselves.